A possible new hat design that will remind all voters of the historic accomplishment that Governor Ron Desantis achieved. Governor DeSantis, you have saved my senior year. You accomplished one of the most remarkable feats in state history, and I can only hope you will continue to make similarly great decisions. 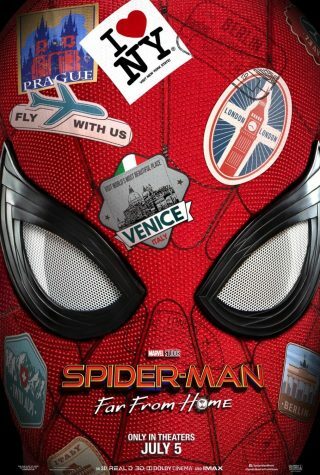 The day was March 19th in the year 2019. It was a rather dull day at East Lake High School, with grey clouds and rain putting a damper on the lives of students. From the unusual darkness of the drive to school in the morning due to an unwanted spring time change, to the harsh uncertainty of when the school safety drill would take over the school, there seemed to be no light in the gloom of this day. I traveled to and from each class expecting nothing but a long page of notes and more worksheets, and that is exactly what I got. There was no end in sight. Hunger began to set in, but could I even hope for a warm delicious meal? A lukewarm piece of pizza, a semi-cooked chicken sandwich, or a sketchy cheeseburger were all guaranteed to be under the heat lamps in the cafeteria, none of which could ever truly satisfy one’s craving for food. However, I never could have prepared myself for what was set to take place next. While most days the lights of the lunchroom had no special meaning, on this day they represented so much more. As I opened the dark, tinted doors, it was as if a church choir began to sing “What a Wonderful World” by the great Louis Armstrong, as if all greyish stormy clouds had dissipated and been replaced by a brilliant light, as if all was good in the world again. The smell was undeniable, but I could not let myself accept was what was bound to be a false prospect. This was until I heard that nine-letter word, that had only been uttered in my dreams for so long. There it was, that warm, pepperoni and cheese stuffed pastry that I had thought was no more. 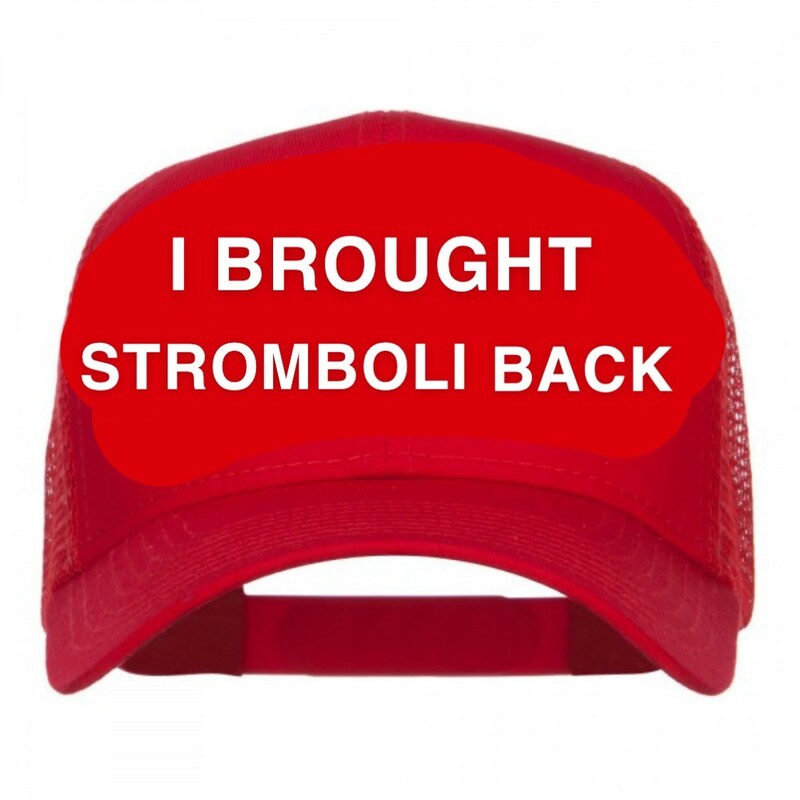 The stromboli was back. Previously I wrote a story, or rather a plea to the Governor, detailing some missing school lunch menus items, notably the stromboli. So the reappearance of the stromboli, could it be a coincidence? I do not believe so. It had to be Mr. DeSantis, there are no other explanations. How can I ever thank you Governor? You will always have my vote for whatever office you feel the need to run for. A second term of governor? For sure. A Senate or House seat? Why not? Even the presidency? No doubt. You have won the support of every Stromboli lover around the nation.